Try our solutions to get a feel for the time and costs savings that automating your sales and marketing materials management can bring. Digital printing opens the world of data driven communications to your brand and remote office locations. 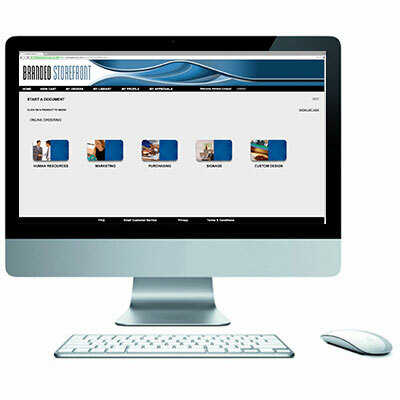 Customize and populate information from the most basic levels of changing the name and address, to more intricate communications changing text, graphics and images specific to an individual customer, market or segment. Return more time to your entire organization while adding visibility, accountability and real-time access to the consumption of your sales and marketing assets. 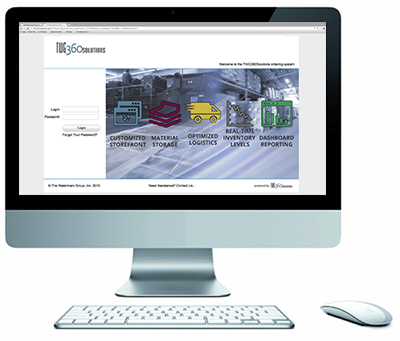 Streamline your reorder process and save shipping charges by consolidating your materials in one location. Our Branded Storefront digital printing capabilities are built into TWG360solutions allowing on-demand materials to be combined with stock items and promotional materials.